We know that hunger doesn't take a summer vacation. 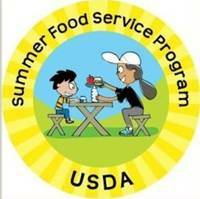 Youth ages 1- 18 years old can enjoy healthy and filling meals through our FREE SUMMER MEALS programming. 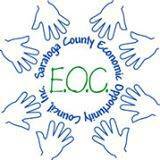 We are proud to offer multiple locations throughout Saratoga County with our partner agencies. Dates for the 2019 Summer Season will be released in late Spring.